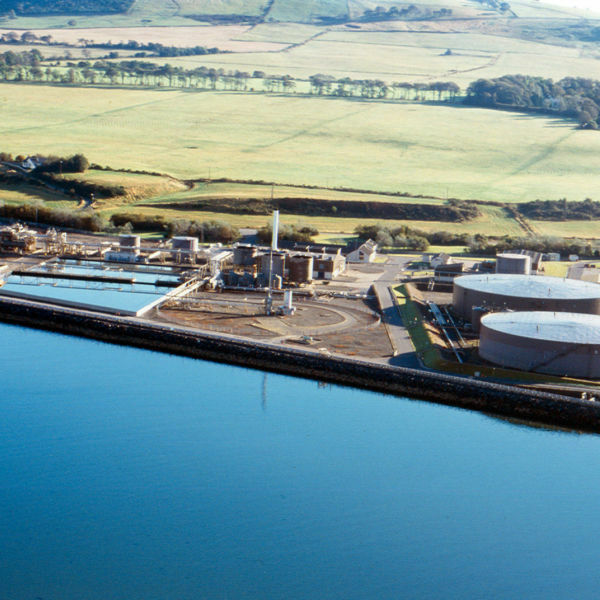 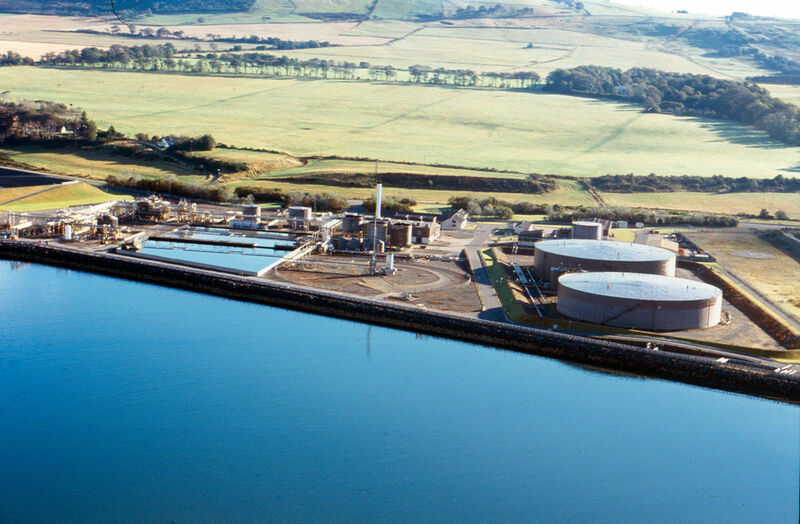 Nigg Oil Terminal is owned and operated by Repsol Sinopec Resources UK Limited as dutyholder. 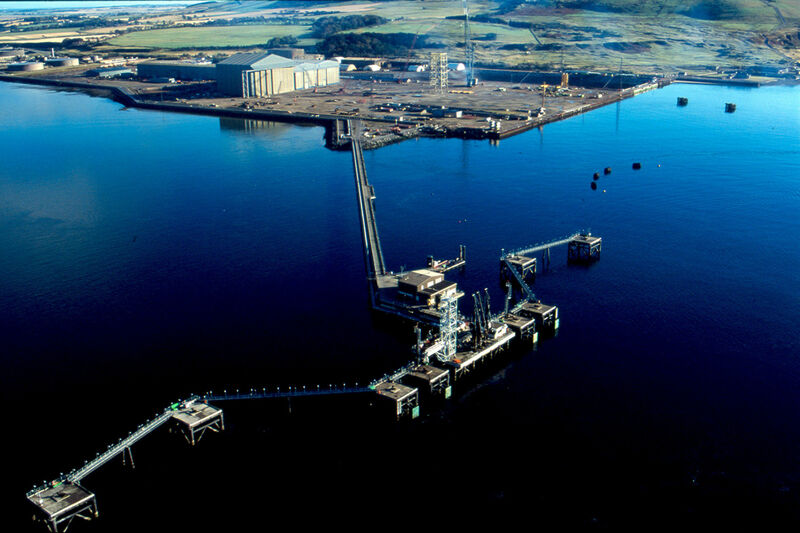 Nigg Oil Terminal is a strategic business location and is key in assisting the local supply chain to flourish, generating business for towage companies; shipping agents; the port; the local hoteliers; leisure facilities; the airport; third party contractors such as crane operators; maintenance companies, and environmental companies. 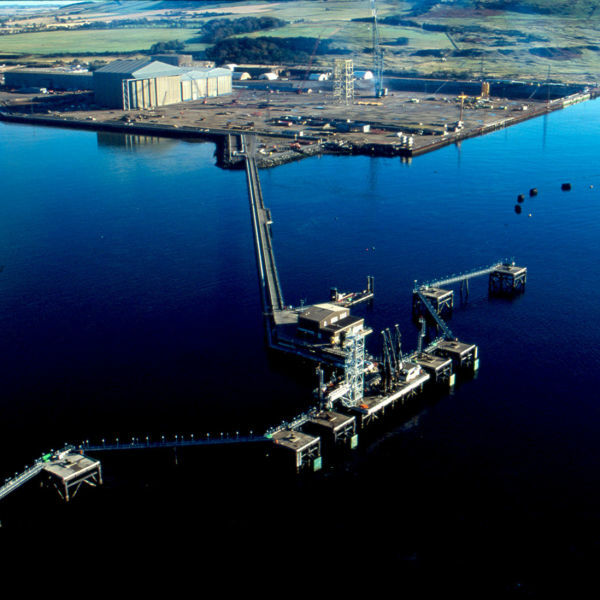 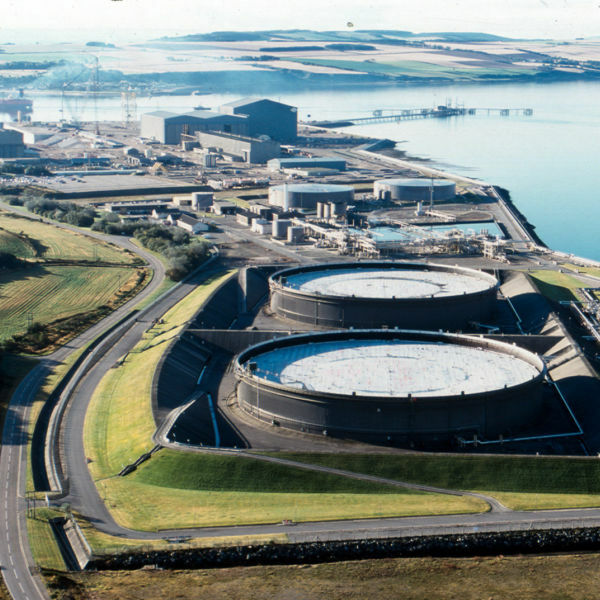 Nigg Oil Terminal is a central part of the local community. 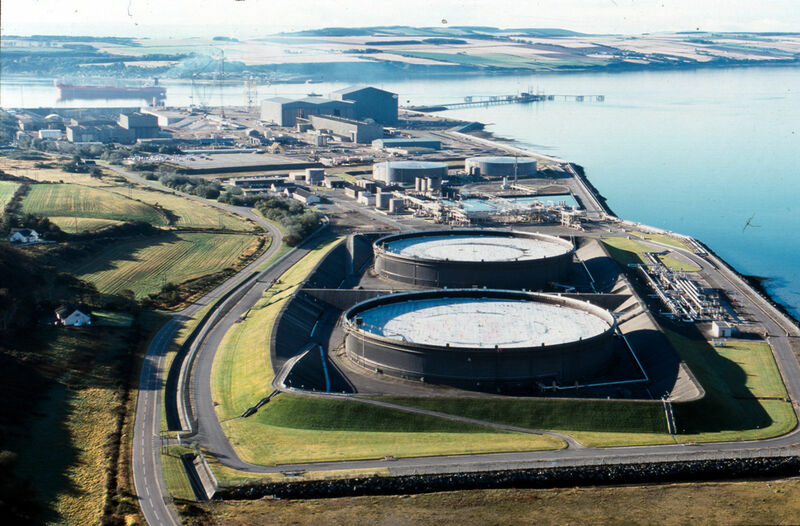 The site is located approximately 1.5km South West of the village of Nigg, 15km South of Tain and 56km North East of Inverness.